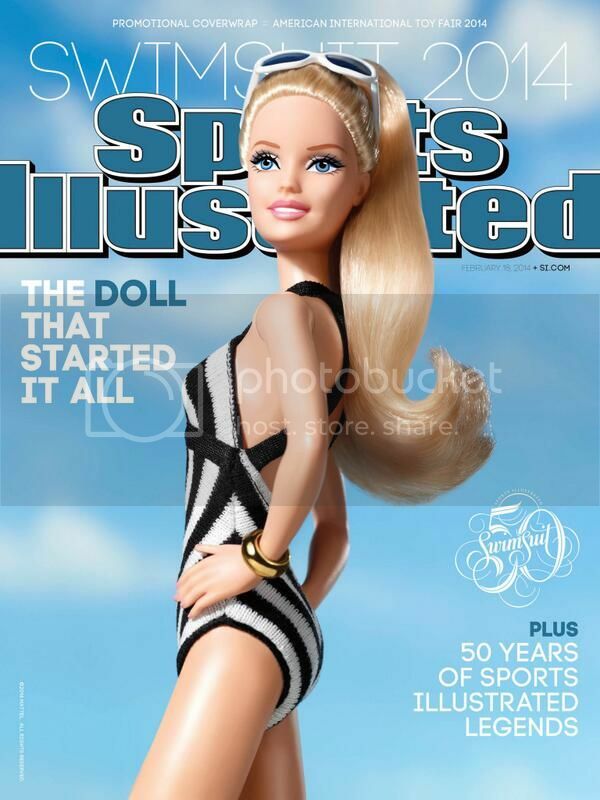 SI's latest reinvention of the iconic swimsuit issue? A new marketing partnership with Mattel that will see the $3 billion Barbie brand prominently featured in this year's issue. The deal, the latest in a number of high profile partnerships, is part of Mattel's new #Unapologetic marketing campaign. “Unapologetic” is a word that Mattel executives use internally, Mattel SVP of Marketing Lisa McKnight told the New York Times, but this is the first time the brand is engaging in a conversation publicly. Mattel paid an undisclosed sum to be an official partner of Sports Illustrated Swimsuit and has extended the partnership to retail in the form of a collector Sports Illustrated Barbie Doll, now available exclusively on Target.com. Issue hits newstands February 18th.